If you only have a few days in Iceland, a drive around the infamous Golden Circle is a definite must and often a highlight of any visitor’s trip to Iceland. 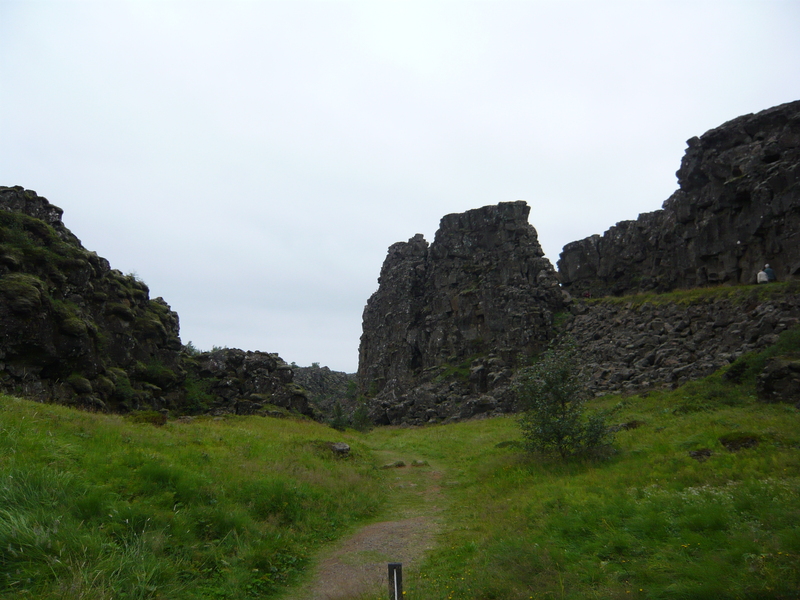 There are loads of tour operators based in Reykjavik that can easily and happily take you there on a tour via bus. Yet, in my humble opinion, the best way (albeit not the cheapest) to experience the Golden Circle is by doing it yourself. That way you can really get lost in Iceland. Lost in a metaphorical sense, as the route is fairly easy to navigate. 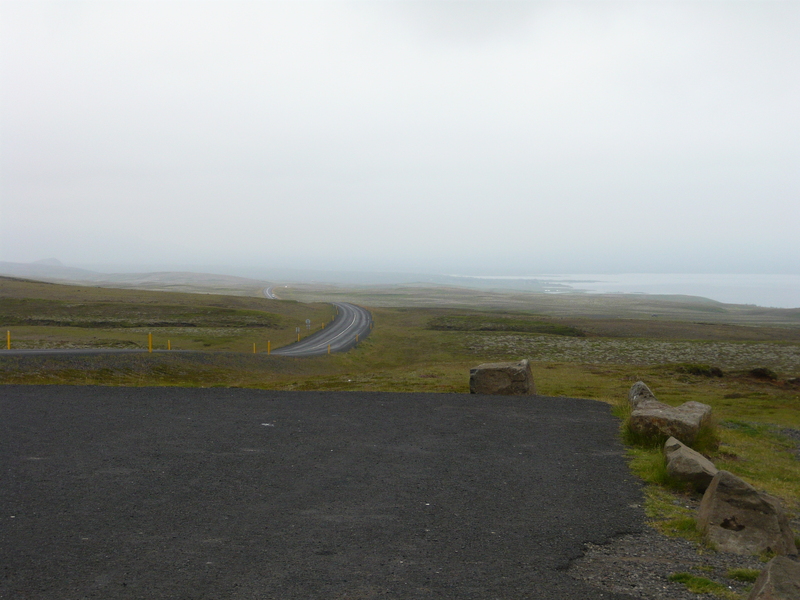 My father and I rented a car for our stay in Iceland which was not at all cheap. Gas prices are high, and everything in Iceland at the time was very expensive (remember this was 2008, before the financial crisis thus prices may have dropped a bit since then). But in order to see and do all the things we wanted, especially to truly see and visit the countryside, we needed our own car. 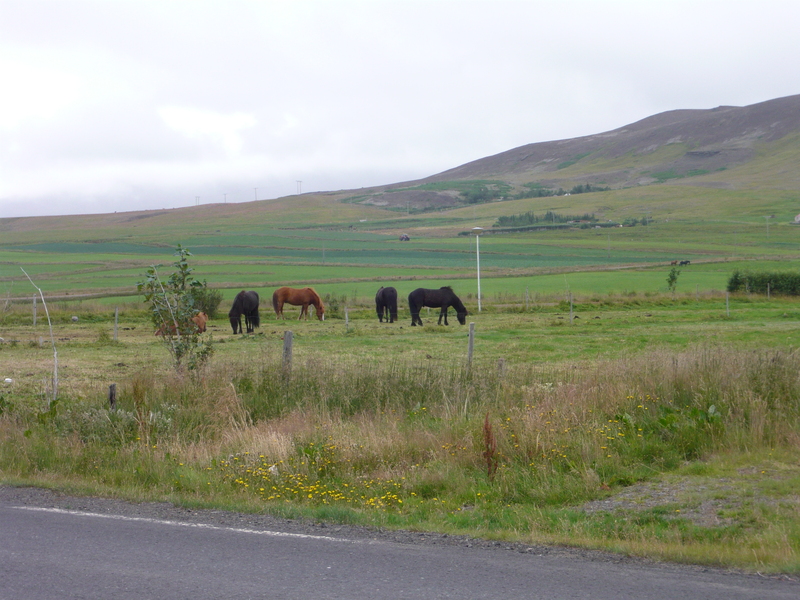 It was worth every penny; the highlight of our trip to Iceland was the driving and seeing the magnificent countryside for hours on end. The astonishing waterfalls, endless amounts of glaciers dropping down to the ground like a cloud, the immense black, rocky lava fields, the coastline, the verdant farms and of course the grazing livestock. None of this would have been seen if we hadn’t left Reykjavik and followed our wonderlust into the wild, pure, untamed nature which is the best part of Iceland. 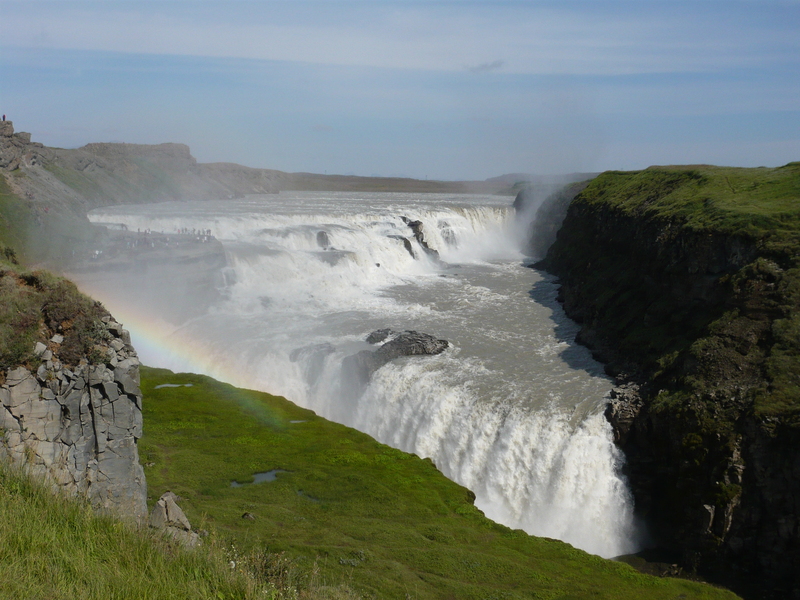 The Golden Circle Tour is the most popular day trip from Reykjavik, probably for its accessibility (the first stop,Pingvillir, is only about 30 miles/49km northeast of Reykjavik) as well as its “bang for its buck”. 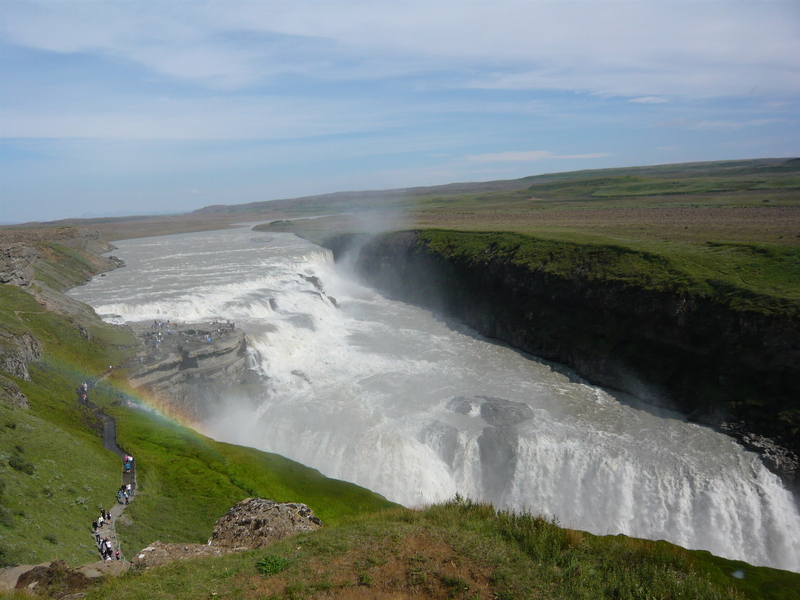 You can see history in Pingvillir which is the birthplace of Iceland’s first parliament in 930 AD; wild nature at the Geysir, a geothermal hotspot; and one of the most beautiful waterfalls in the world, Gullfoss- all within a day’s trip from Reykjavik. Plus it is your main chance to get outside of Reykjavik and see what Iceland is most famous for: Majestic, spectacular nature. The beauty of Iceland’s countryside is as pure and sensational as nature gets. 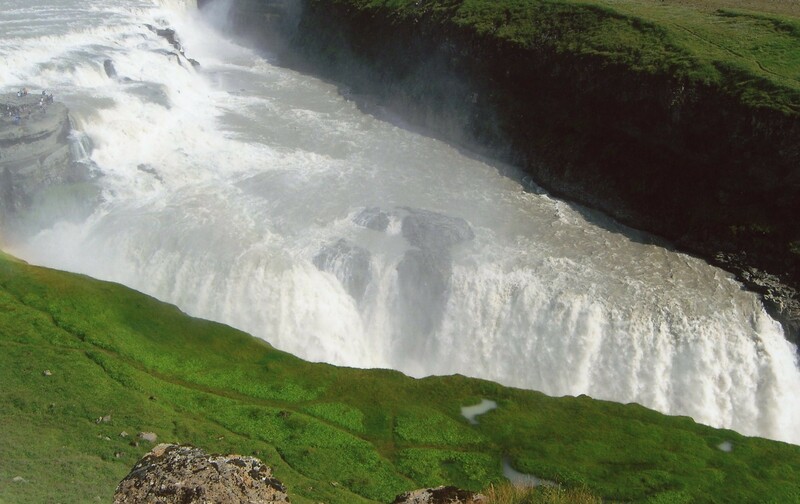 There are many variations to the Golden Circle Tour yet we chose to stop at the three most popular attractions: Pingvillir, Geysir and Gullfoss. Here are the photos along the way. 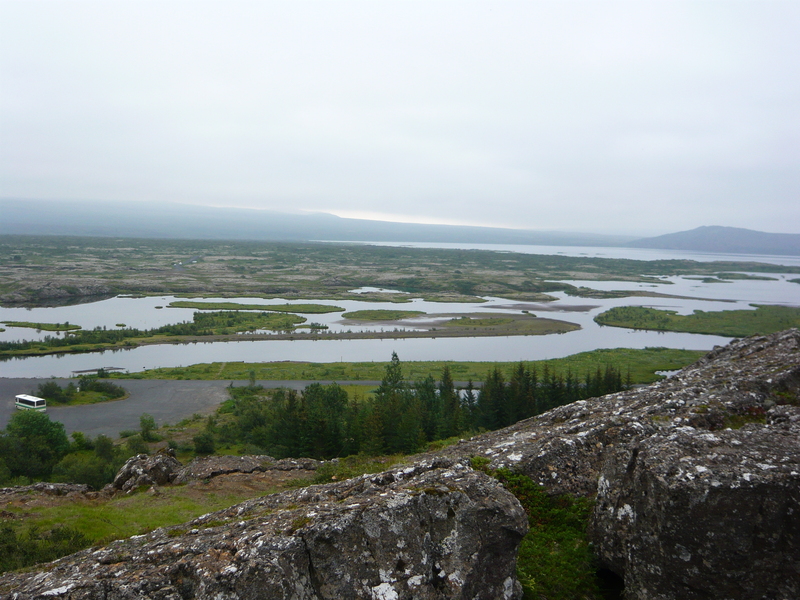 You will instantly see why it is called the “Golden Circle”. Unfortunately though, we didn’t see any rainbow or find a pot of gold. But the views we saw were priceless. Not far out of Reykjavik, perhaps only ten or fifteen minutes by car, you are suddenly surrounded by nature at its finest. 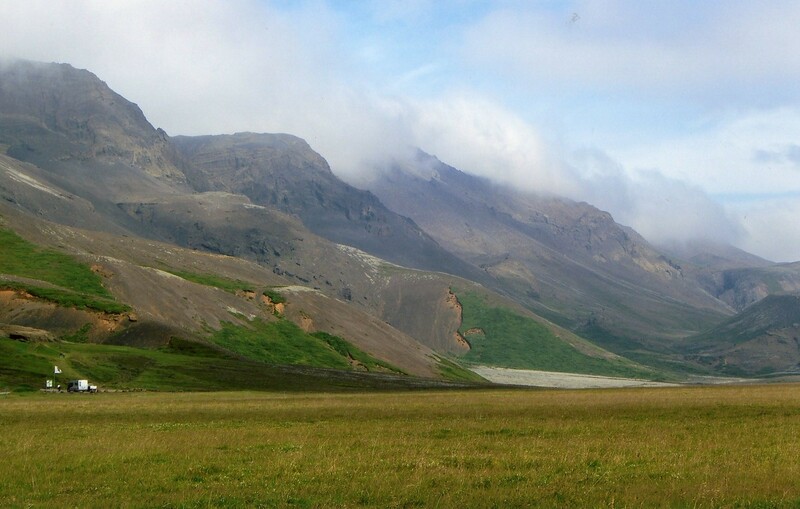 The Icelandic countryside is accessible, vast and simply put, spectacular. 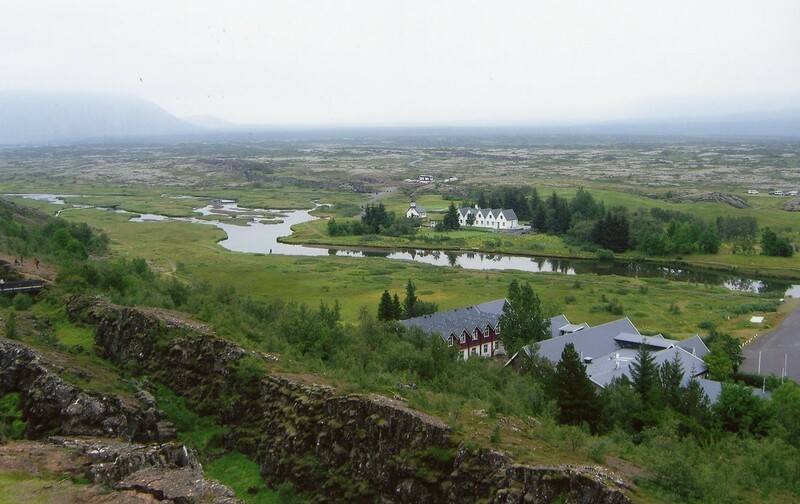 As you drive along the Ring Road, heading east towards Pingvellir National Park, you are stunned by how green and pure the surrounding countryside is. If there is a heaven on earth, Iceland easily fits the bill. It is as close as you can get to a nature lover’s paradise. 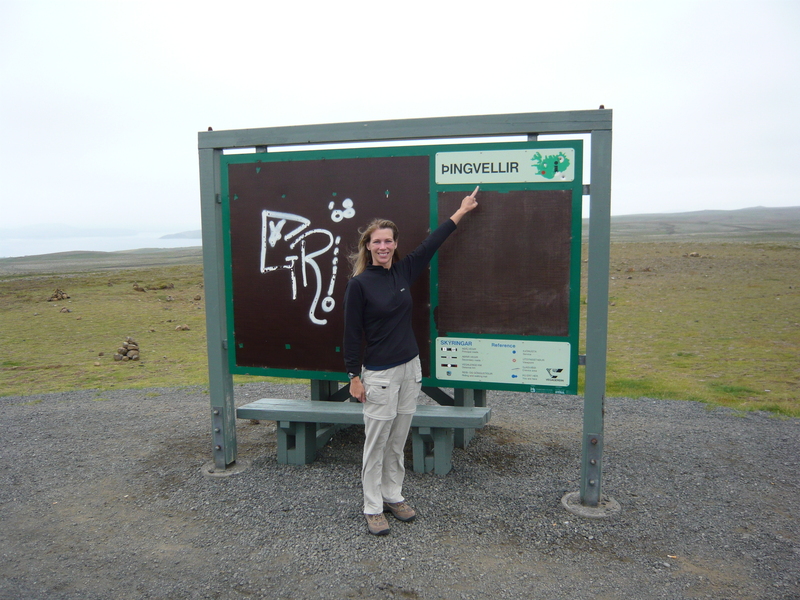 First stop: Pingvillir, site of Iceland’s “Parliament Fields” founded in 930 AD. 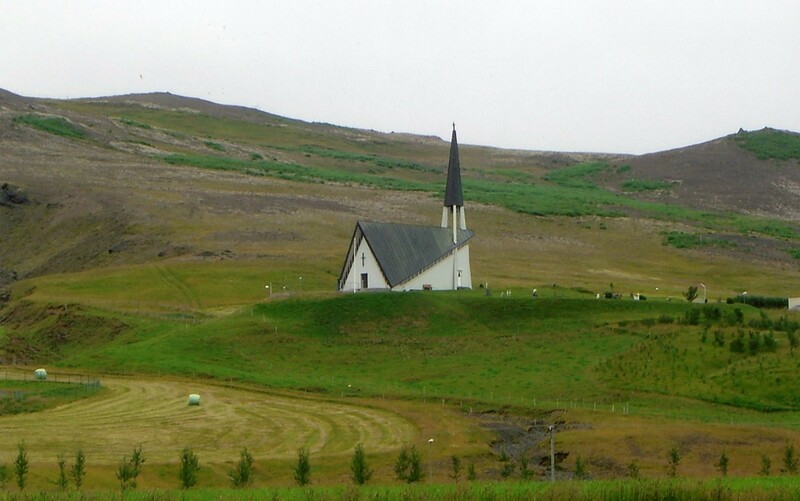 No one is exactly sure why Pingvillir was picked as the location of Iceland’s first parliament. 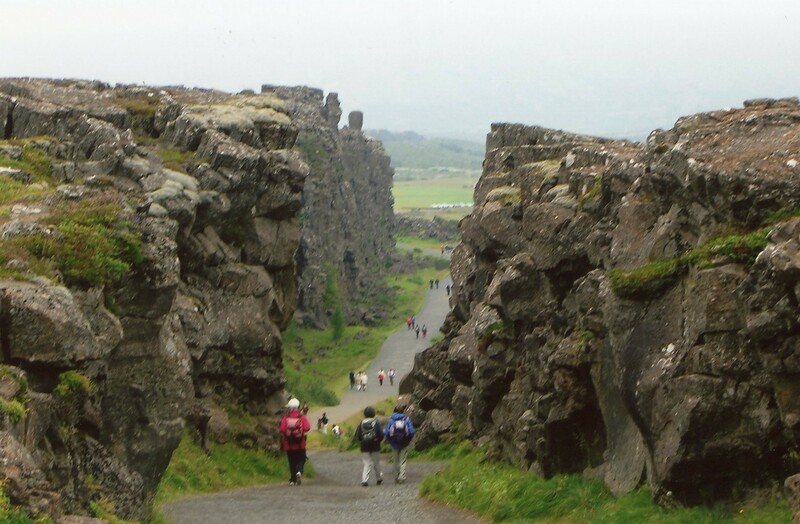 It is located about thirty miles from Reykjavik in a rift valley surrounded by cliffs. Pingvillir is still known as the symbolic heart of Iceland, in which one of the world’s oldest known parliaments met until 1798. 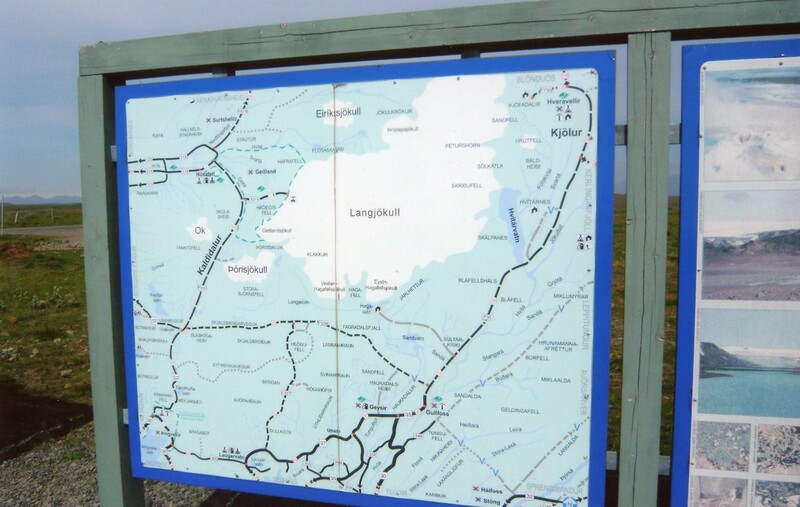 Pingvillir is so important because it is where Iceland’s sense of nationhood actually began; Icelanders’ oral and literary traditions were passed on here in this very spot, and a sense of pride and independence developed which would eventually lead to Iceland’s freedom. This photo here shows the fault lines. All that remains of the parliament yet still fascinating to be in a place with so much history! Finally we safely arrived in Geysir, without taking out any sheep for dinner. 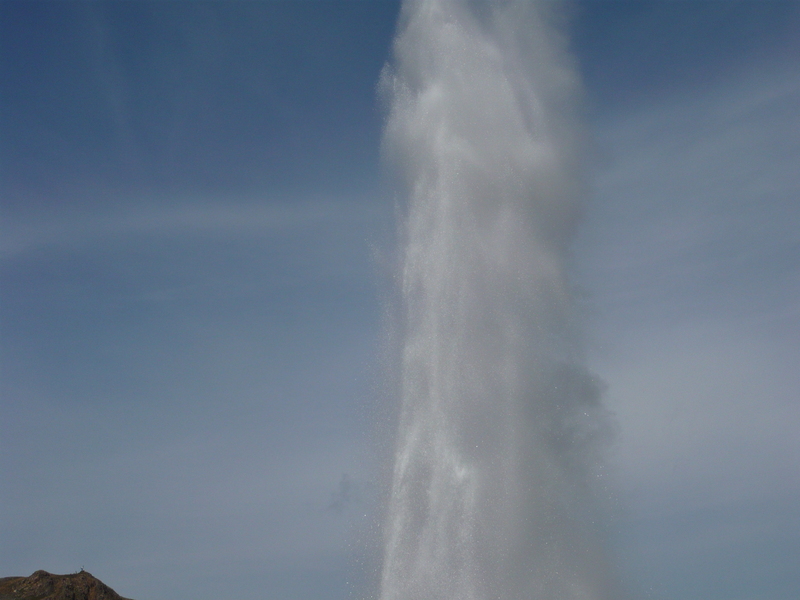 Geysir offers a phenomenal display of geothermal activity all in one spot. There are mighty erupting geysirs, steaming hot creeks, bubbling mud pools, and springs of boiling hot water. 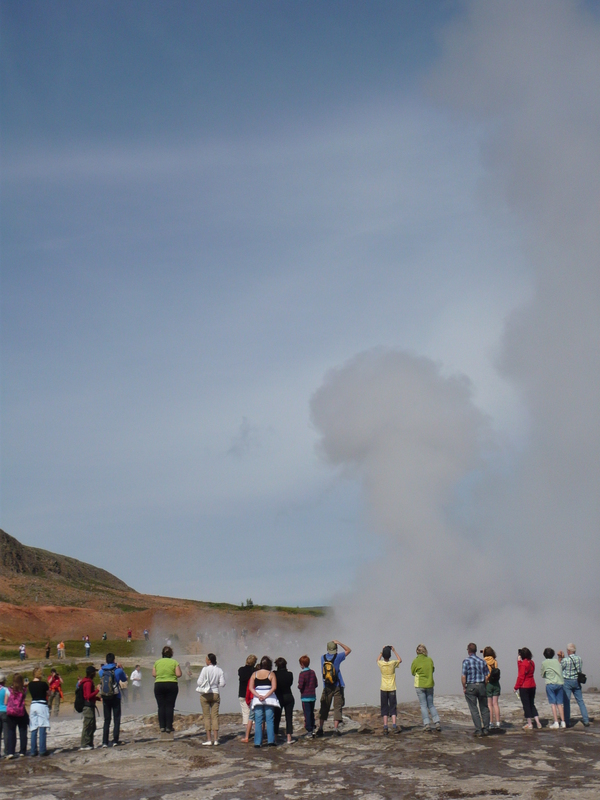 The main attraction of the place is of course the big geysir which once erupted up to 80 m/262 feet! 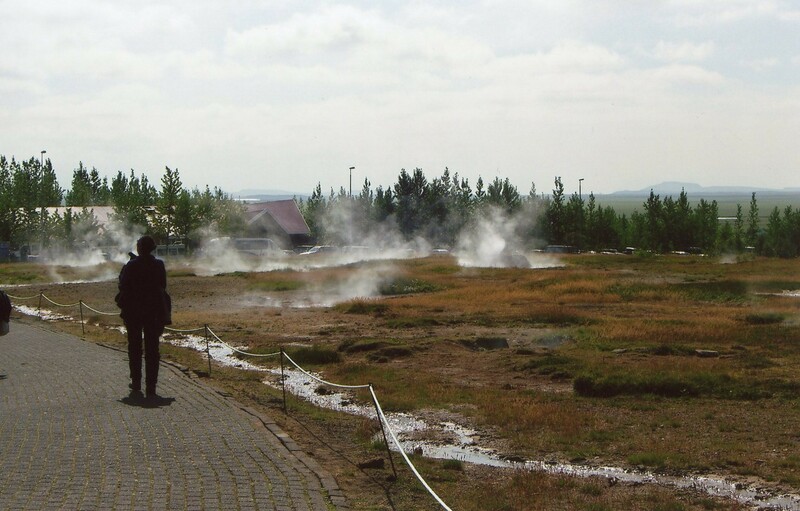 A visit to Geysir is a great way to see one of Iceland’s great natural wonders: The spectacular geothermal power brewing underneath its surface. This photo shows the hot springs, steaming creeks and bubbling, boiling mud. Wouldn’t want to walk barefoot in there! 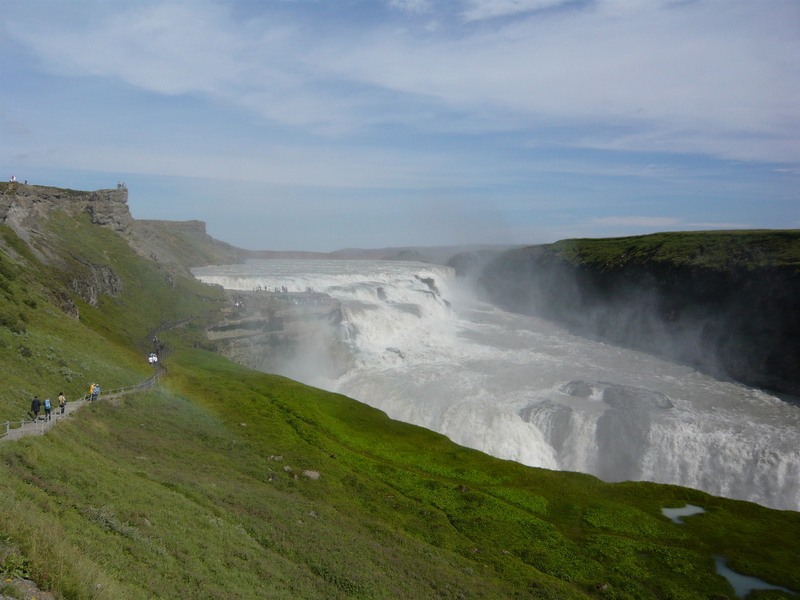 After watching the powerful eruption, we got back into the car and drove the short four minutes to our next stop, Gullfoss, home of Iceland’s most iconic waterfall. 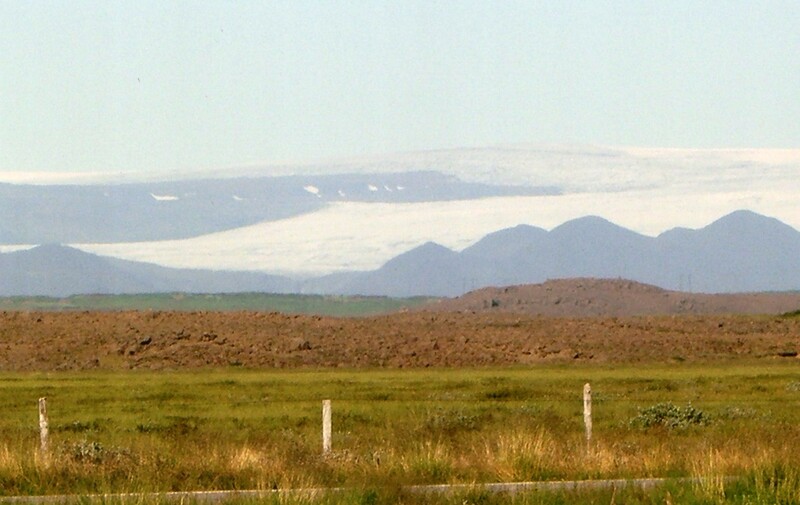 As we drove along the Ring Road, we were pleasantly surprised with the sighting of our first glacier. 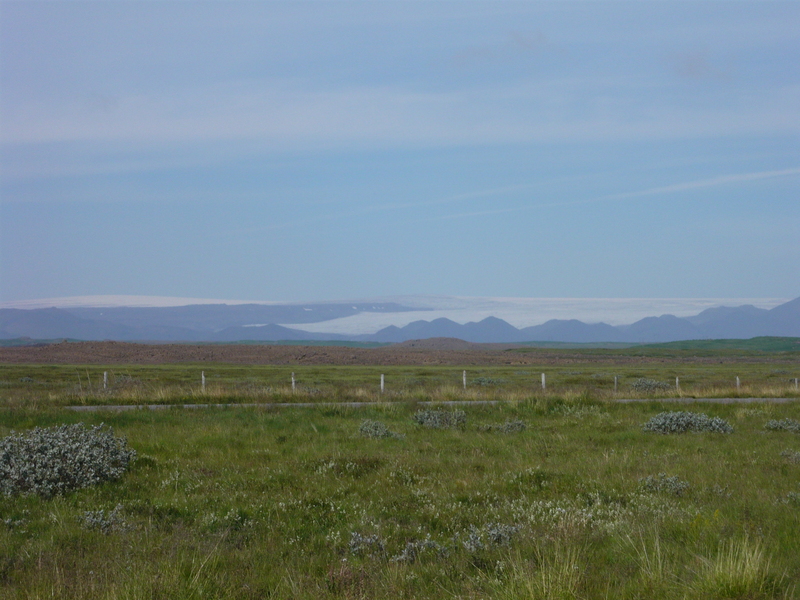 Off in the distance, like a cloud appearing from the heavens, flowed mightly magestic Langjokull glacier and Ice Cap. A closer look confirmed it was not a low laying cloud but a glacier! Yep, a glacier unbeknownst to us, apeared magically and unexpectedly right before our eyes! What a spectacular surprise! 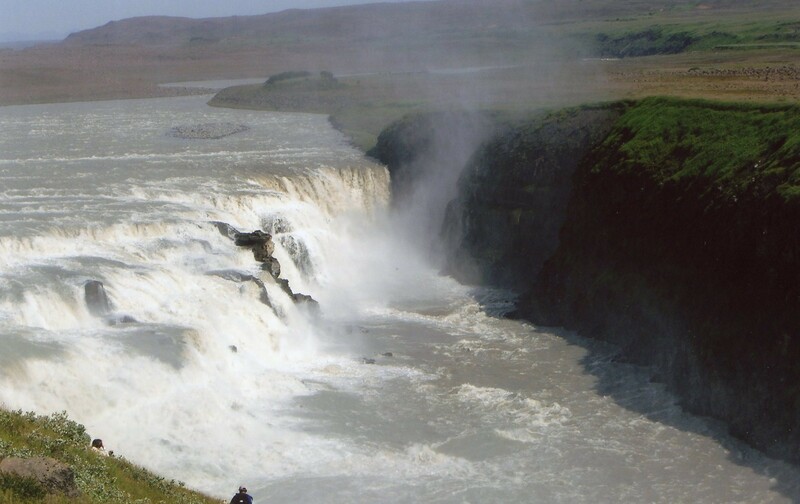 We finally reached the highlight of the Golden Circle, The Gullfoss (“Golden Falls”) waterfall….words cannot describe how spectacularly beautiful this waterfall is….it is like the heavens released a dam of magical water that casted the most magical spectacle on earth! thideyemom having a thirdeye moment….Wow! As we walk closer, the power and sounds of the waterfall enchant me and I cannot stop taking pictures of this astonishing testement of nature at its finest. Sometimes words cannot express the true feeling of being at one with the earth and all her wonders. I am completely and utterly mesmorized…. 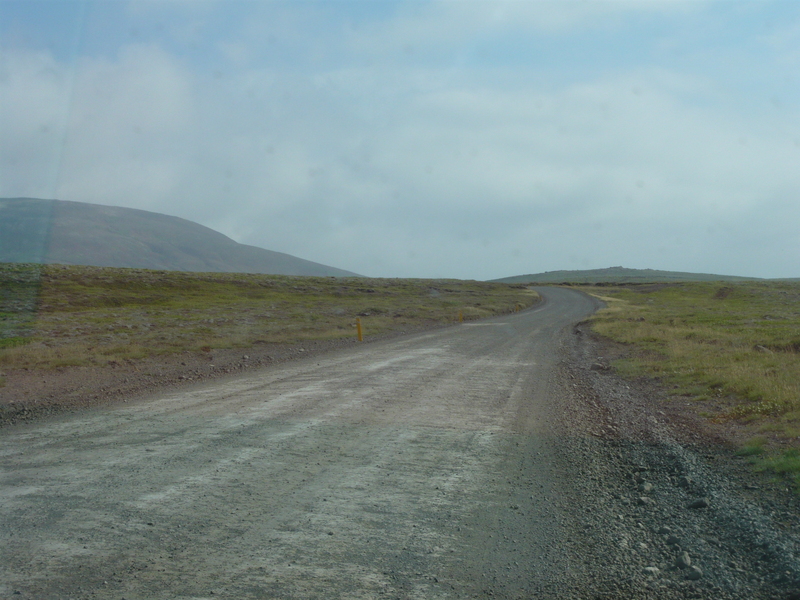 After a splendid day of wondering Iceland’s countryside, we return to the Ring Road and follow it back to town. The drive is lovely and peaceful. I feel happy and relaxed to such a degree that can only be obtained after spending a wonderful day outside in beauty and nature. 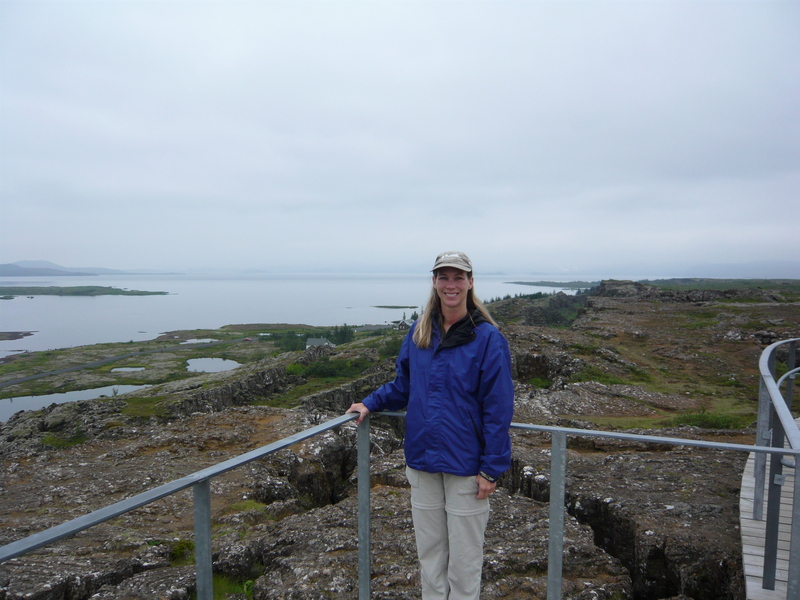 I am in my element here in Iceland and smile to myself, dreaming happily about the days to come exploring this incredible, astonishing land of fire and ice. If there is a Heaven on earth, I think I’ve found it. 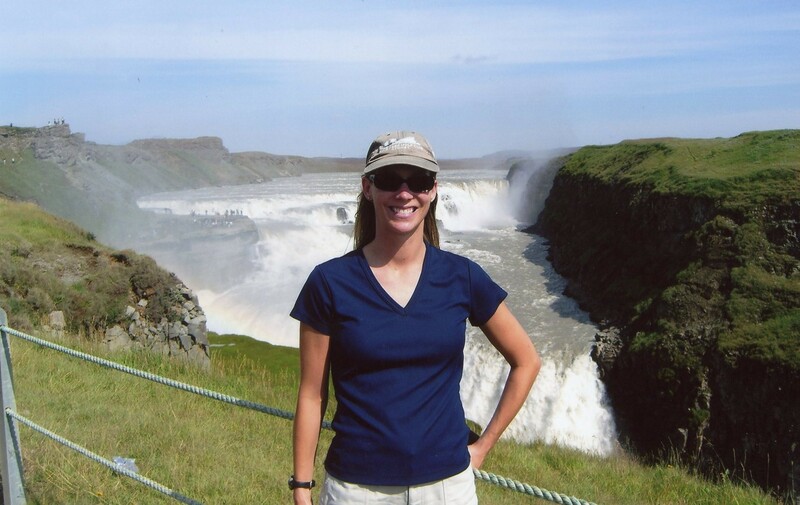 Stay tuned….next post will highlight my first hike into a geothermal area where I see a REI group climbing alongside fellow Icelanders hiking up to a hot pool for a swim! Very nice blog I like the photos and you have your rainbow. 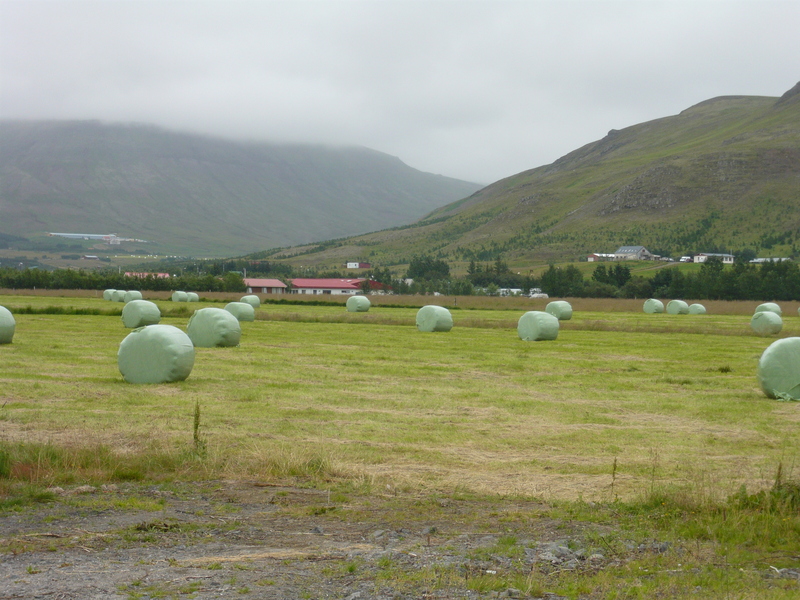 I was astonished at that field of hay rolls i’ve never seen them covered like that. Come visit my blog sometime. Nice! 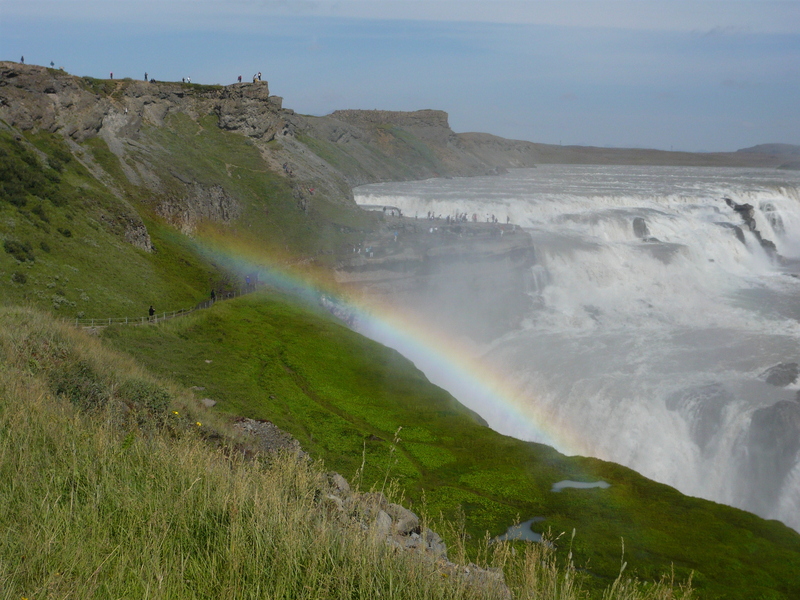 It’s interesting to see Gullfoss in full visibility like this. As I’m sure you remember from my blog I visited this national park in the middle of a blizzard so visibility was not ideal! 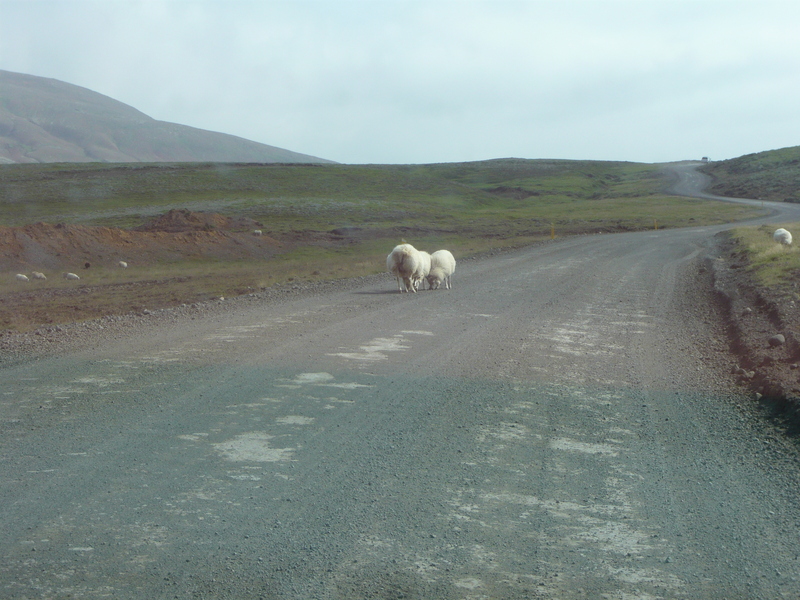 Thanks for sharing you photographs, and I’m glad it seems you enjoyed Iceland as much as I did. Yes it was perfect weather the entire time we were there so it truly was amazing. Probably low to mid 60s every day except for our first day in R. which was record setting at 80! I guess the summer in Iceland is generally pretty cool and 60s are common so we lucked out. Rainbow at the waterfall … But we did get to zoom along on a snowmobile! Wow, that sounds amazing! I love snowmobiling and I can only imagine the sensational beauty in an Icelandic Winter! I keep telling myself that I would love to go back. I certainly hope so. It is such a beautiful place!